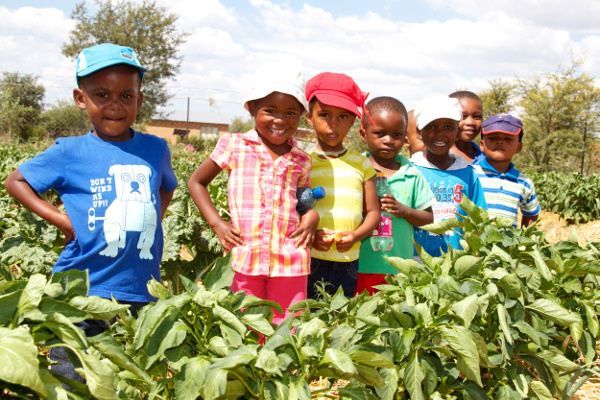 EduPlant — officially titled The EduPlant School Gardening and Nutrition Programme — focuses on schools, learners, and their surrounding communities. It develops school-linked food security clusters in under-resourced communities and townships. The programme utilises permaculture at its core but does far more than grow food and improve nutrition. It promotes sustainable practices, environmental ethics, and whole systems thinking. It creates strong social and food security community networks. 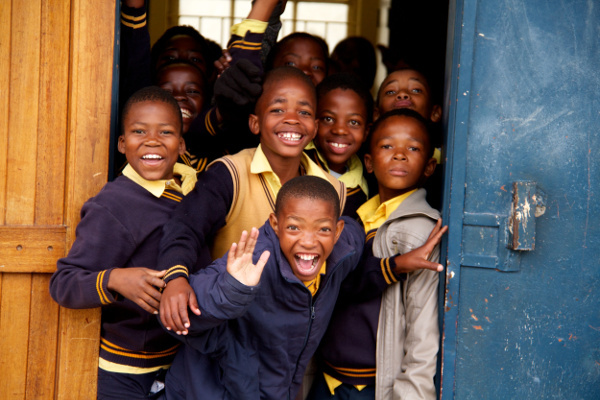 Started in 1994, it has grown to become the largest and most impactful programme of its kind in Southern Africa. One-day workshops followed by application and assessments. Facilitated cluster workshops over seven school terms. Includes teachers, learners, and community members. Well-designed materials for different age groups. Utilises the school garden for multiple activities and curriculum integration. Nutrition plays a crucial role in the development of children under the age of six. Our Early Childhood Development (ECD) clusters revolve around feeding schemes. They usually include more parent and community member involvement. School clusters are at the core. We facilitate teacher and learner workshops on how to grow healthy food using permaculture principles. The impact of this programme is simply phenomenal. This new cluster type was developed in response to an identified need as part of the National Schools Nutrition Programme. 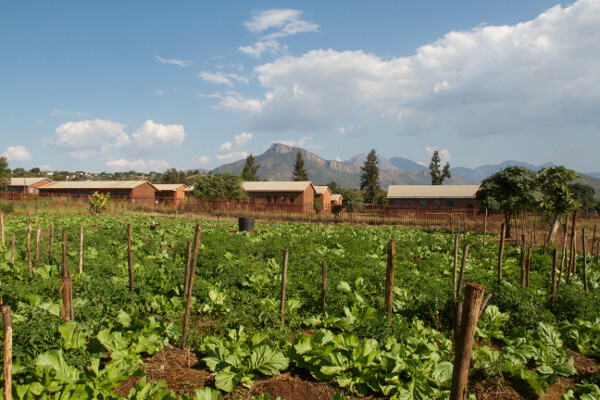 A school-linked farm is an extension suited to community members who can grow food at a larger scale to supply one or more schools. The workshops are fun and interactive. They are facilitated by FTFA Ecopreneurs who, know and understand the conditions experienced by the schools. 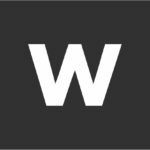 With well-designed materials and resources, the workshops cover a range of topics centered on and around food security. The programme is endorsed by the Department of Education and the National Schools Nutrition Programme. This allows teachers to attend during school hours and the venue is usually rotated among the participating cluster schools. Whilst, learners and teachers often attend together, the programme design includes two facilitators at a workshop so that learners and teachers can be split when topics become too advanced. We have found that EduPlant’s impact extends beyond the learners and school. External monitoring and evaluation found that over 60% of learners and community members involved in the workshops mimic the activities learned in the household. This often means that it is the learners who take control of their food sovereignty and encourage their parents to start growing their own food. Whilst food security and impact is at the core of the programme, the EduPlant finals is a way to celebrate the best food growing schools in the country. The finals event is hosted every two years and finalists are selected after entering and a rigorous process of assessment. Learners and teachers then attend a week of activities and an awards dinner to celebrate their achievements.